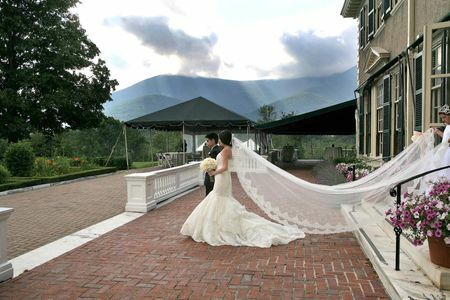 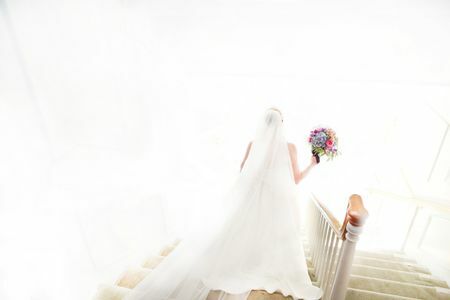 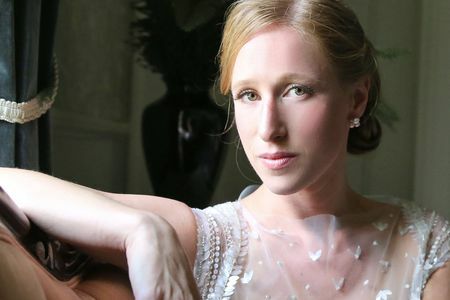 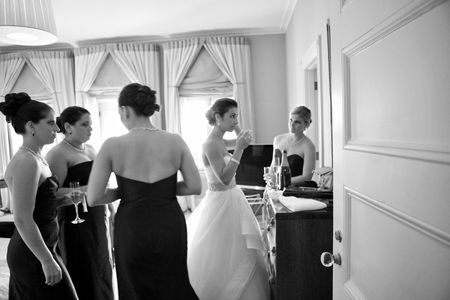 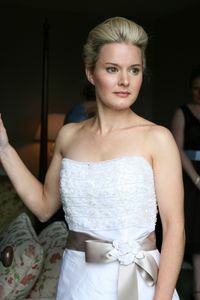 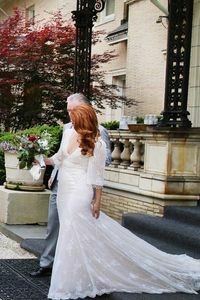 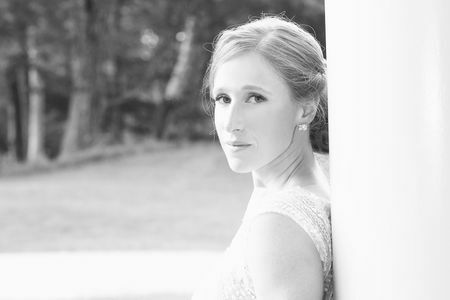 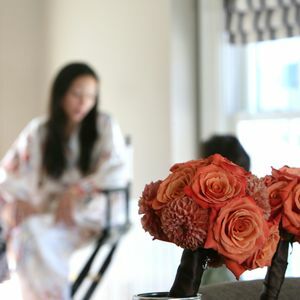 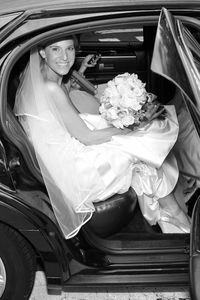 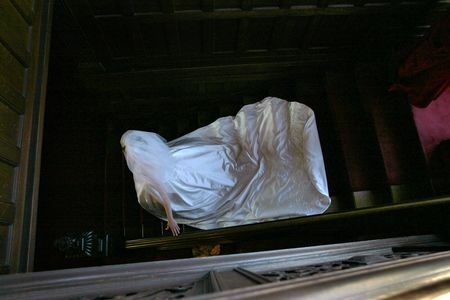 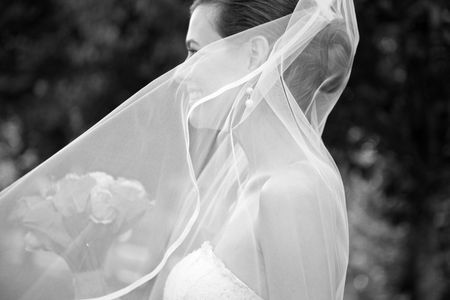 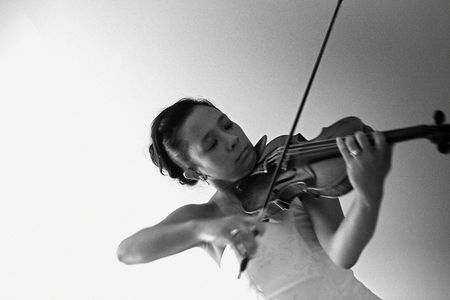 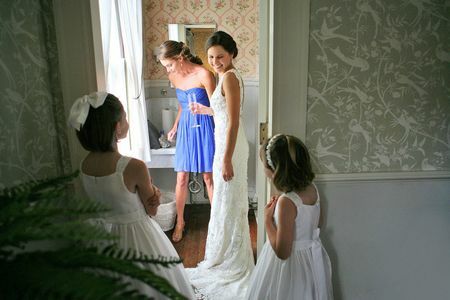 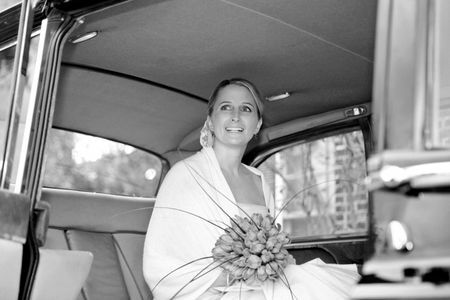 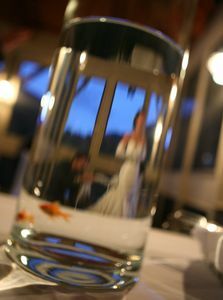 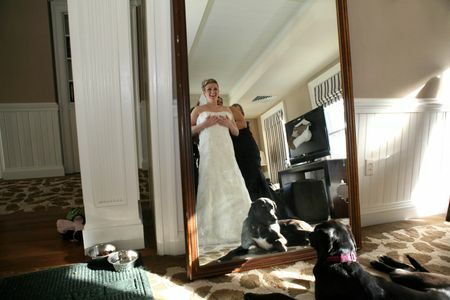 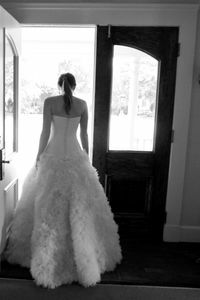 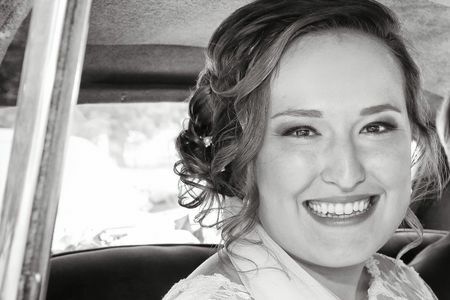 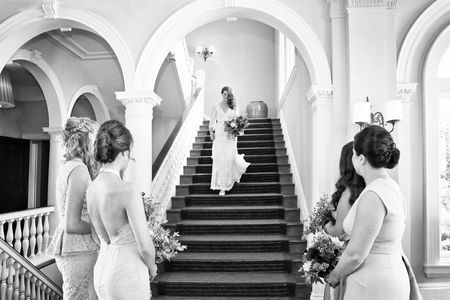 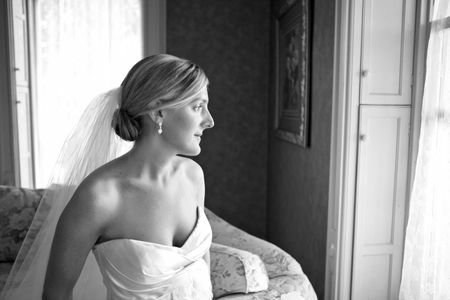 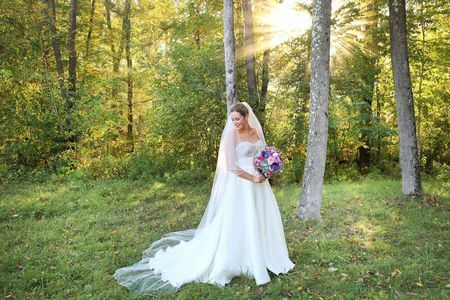 We love all our beautiful brides and have photographed hundreds - from NYC to country brides. 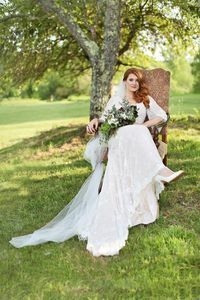 From Style Me Pretty to Martha Stewart brides and more. 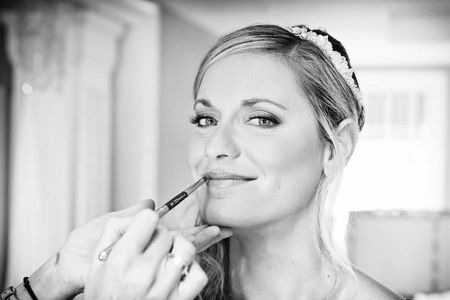 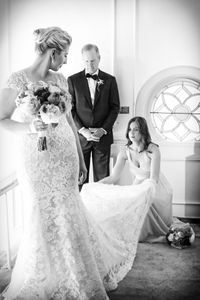 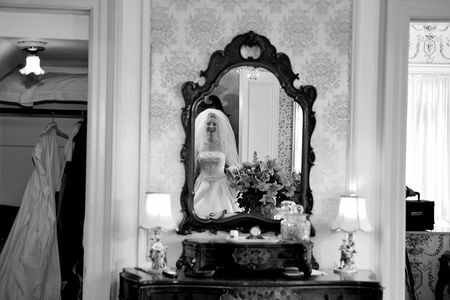 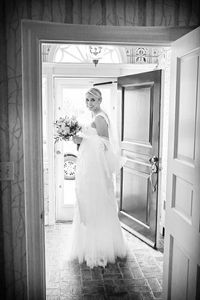 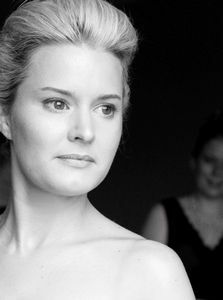 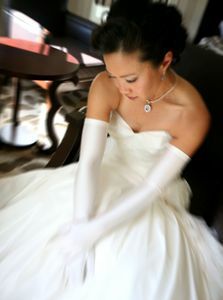 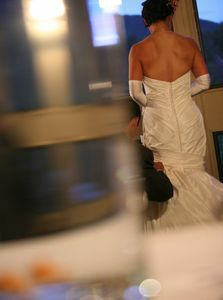 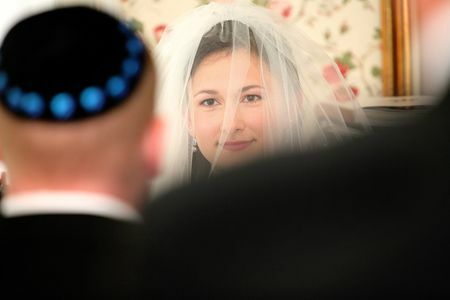 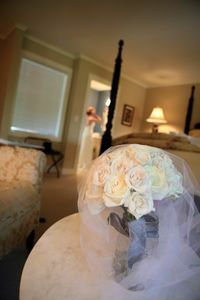 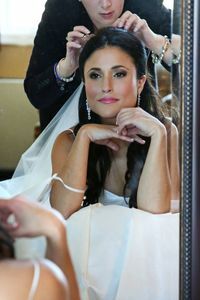 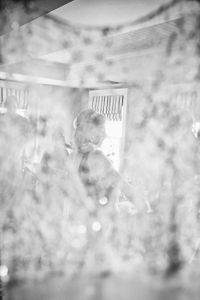 We realize how important it is to capture each bride's individual beauty and personality through our lens. 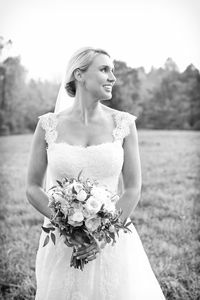 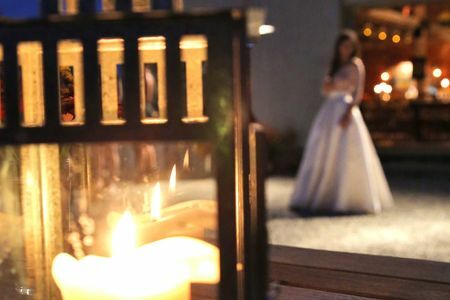 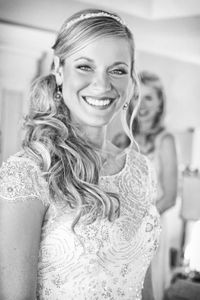 Creating an easy, relaxed and comfortable atmosphere is all part of the art of creating exceptional photographs our brides always love.